Google released a much awaited update on Chrome OS since 2009, introducing Chrome OS, Chrome Web store and the Google Chrome Cr-48 netbook. Google’s very own operating system, better known as Chrome OS is expected to change the way we use computers in our day to day lives. 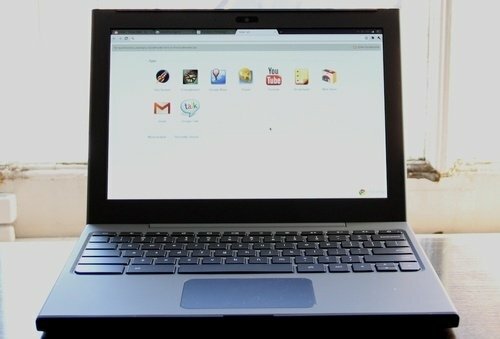 The basic concept of Chrome OS is cloud computing, which overrides the use of local computer for file management, images, documents, messaging, communication and everything else. If you are the type of person who uses the computer just for browsing the web, sending emails, connecting with social friends and other works related to the web – you don’t need an operating system installed locally in your computer. This is the basic idea behind Chrome OS, which attempts to remove the hassles of managing the local operating system, tweaking the OS settings again and again. Forget the files and program installations – it’s all up there, in the cloud. If you haven’t heard about Chrome OS yet, this article is a good start. We will discuss some of the very basic things regarding Google’s new operating system which includes Chrome OS, the Cr-48 netbook, the chrome web store and more. In easy English, Google’s Chrome OS is nothing more than a browser that runs only web apps. There are no installations required, no settings which you can tweak, no files or folders which you have to manage. Everything is downloaded from the web (i.e your Google account) and it doesn’t matter whether you are working from your Chrome notebook or someone else’s. 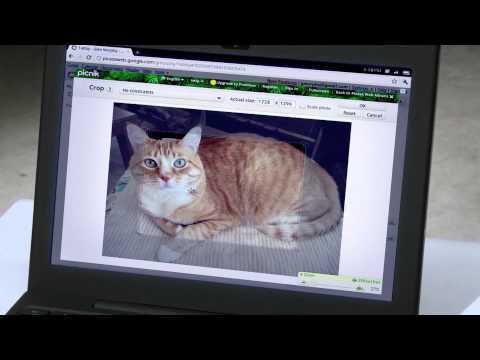 If your Chrome netbook gets lost or damaged, there is no need to panic as no data will be lost. Everything is kept safe in your Google account, this includes emails in Gmail, photos in Picasa, documents and spreadsheets in Google Docs, browser preferences in Google Chrome and so on. 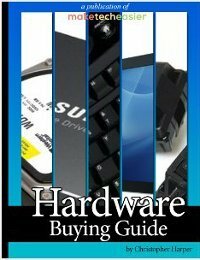 What is Chrome CR – 48 Notebook ? You can’t order a Cr-48 notebook, because it’s not available for sale and won’t be make available to the public. U.S citizens may fill out a form at Google’s Pilot program and request for a sample copy of the Chrome notebook for test drive. The Keyboard does not have caps lock and function keys – the caps lock key is replaced by a Google search key. The battery can withstand eight hours of continuous usage. 12 inch LCD display – ideal for users who love working on a small screen. The Cr-48 netbook weighs 4 pounds approximately. Built in Wi-fi and 3G systems are provided, the service is run by Verizon wireless. The Chrome netbook does not carry any sort of branding. 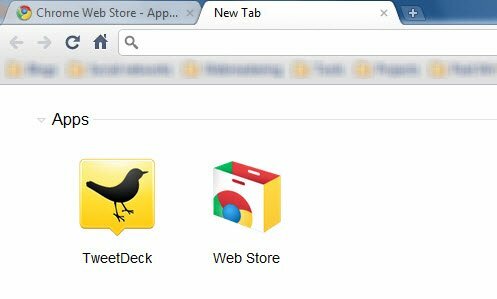 What is Chrome Web Store ? 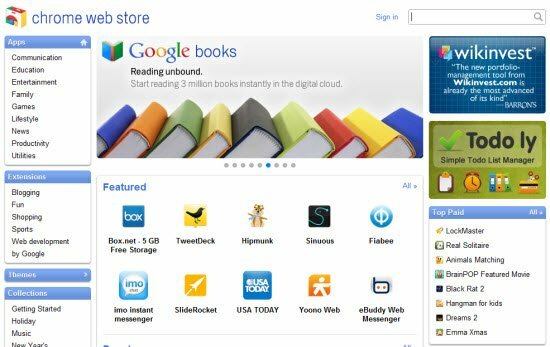 Chrome web Store is an open marketplace for paid as well as free web applications that run only in Google Chrome and Google Chrome OS. You can say that the chrome web store is a fancy name for Google Chrome extensions, both work in a similar fashion. To install applications from Chrome web store in Google Chrome, you need to install Google Chrome version 8 and above. 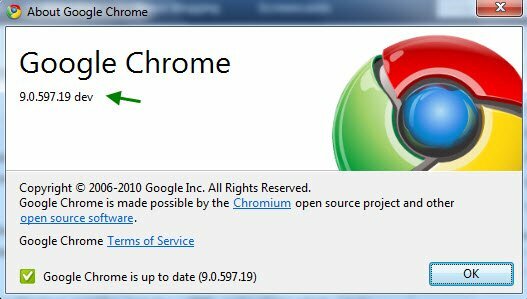 To know whether you are running the correct version of Google Chrome, right click the small “Wrench” icon from the top right of Google Chrome and choose “About Google Chrome”. When you have got the required version, you are ready to test and install web applications from Chrome web store. If you are a developer who loves to develop web applications, make sure you read the documentation from Google on creating and selling apps from the Chrome web store. 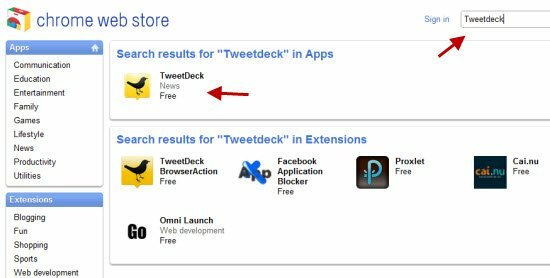 Installing your preferred applications from Chrome web store is fairly easy, head over to the Chrome web store page and enter the name of the application in the search box. In the search result page, click the app icon and hit “Install” on the next page. Uninstalling Chrome web apps is also easily achieved, open the new tab page, right click the app icon you want to remove and choose “Uninstall”. That’s it. Why Use a Chrome Web App ? 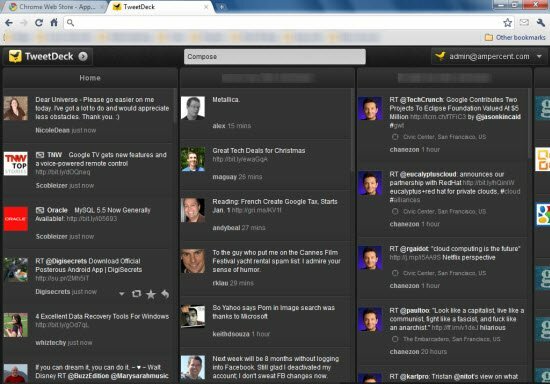 There are two main advantages of Chrome web aps e.g Tweetdeck for Chrome over a regular desktop application. First, they are tightly packed with your browser, you don’t have to install applications separately from different websites, download the updates and manage each and every application individually. Once the corresponding Chrome web app is installed, everything is accessible directly from your browser. The second advantage is better usability. 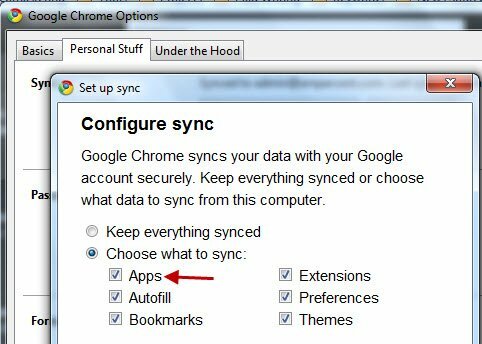 There is less clutter, less number of open windows and the most important part – auto sync app settings with your Google account. Hence, you don’t have to remember the username and passwords required for each and every application, just install it’s chrome web app and be sure to sync the app settings from “Chrome -> options -> personal stuff -> sync”. To make the best out of Chrome web apps, be sure to read our earlier article on how to make the best out of Chrome web apps.